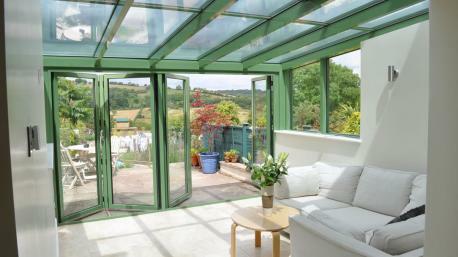 Aluminium Bi-Fold Doors, Sutton - The Wright Glazing Co. 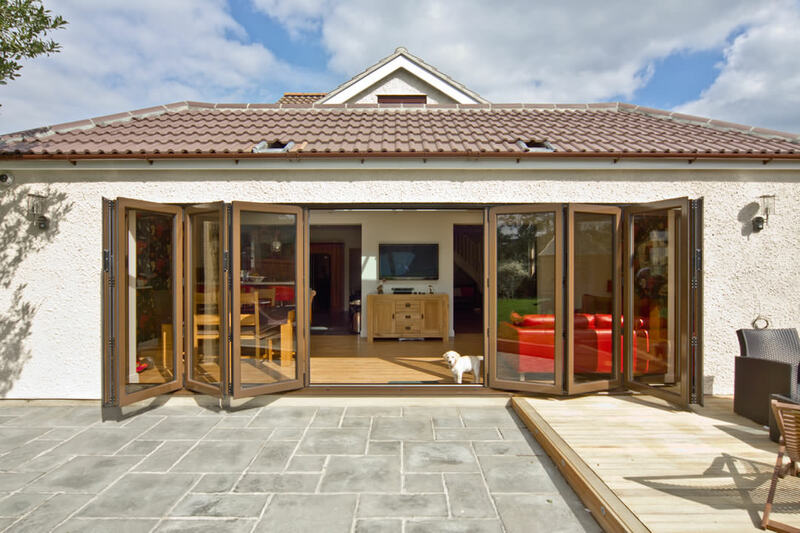 There are a vast number of reasons that purchasing aluminium bi-fold doors with The Wright Glazing Company Ltd is the best option for you and your home improvement project. 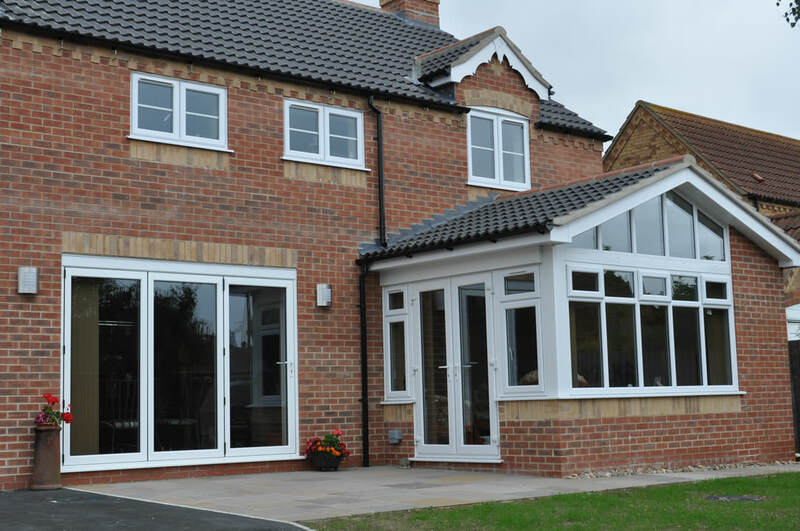 We work with the most powerful and affordable materials available on the UK market, and when you choose us for your home improvement project you choose a market-leading service. 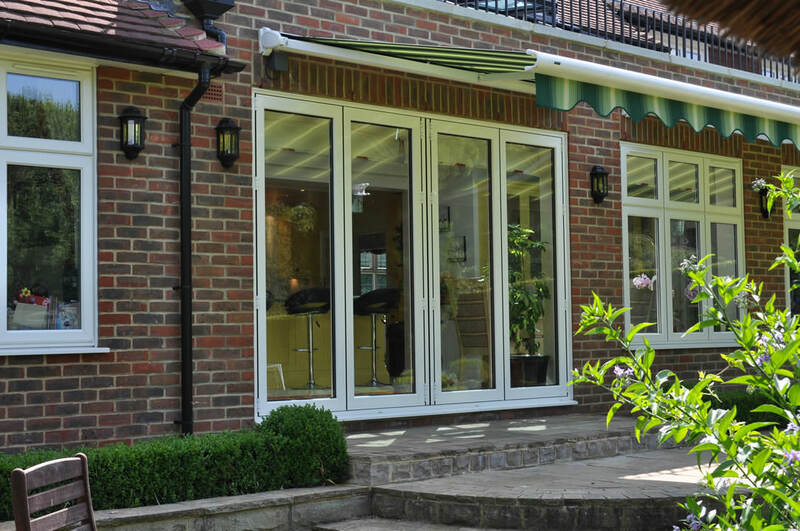 For many years now, our fantastic team have been delivering amazing aluminium bi-fold doors to customers throughout Sutton, Epsom, Croydon, Fulham, Southfields, Putney, Wandsworth, Balham, Clapham and surrounding London areas. Our roots as a family-run business continue to influence our corporate ethic to this day, and we guarantee a friendly, personalised service. 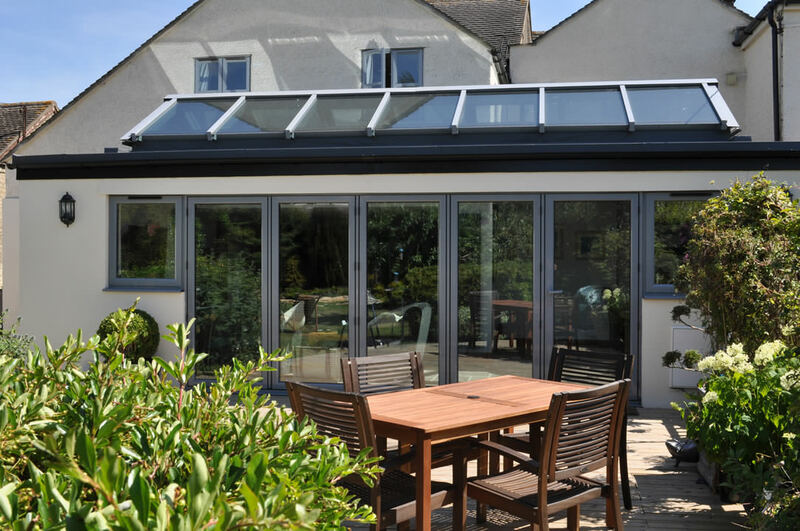 Aluminium is a fascinating material that has long been regarded as a superior product when it comes to crafting fantastic double glazing. 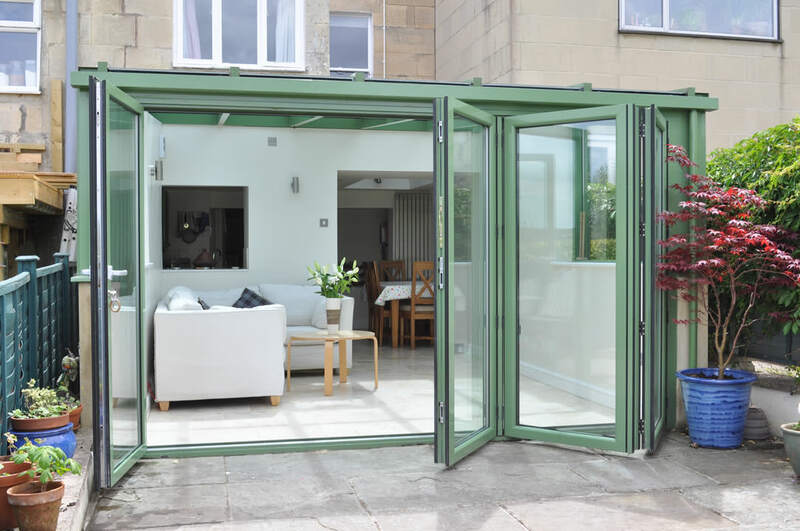 The innate durability and structural integrity of aluminium make it the perfect material of any home improvement project, and our team her at The Wright Glazing Company are proud to bring you these incredible quality aluminium bi-fold doors. 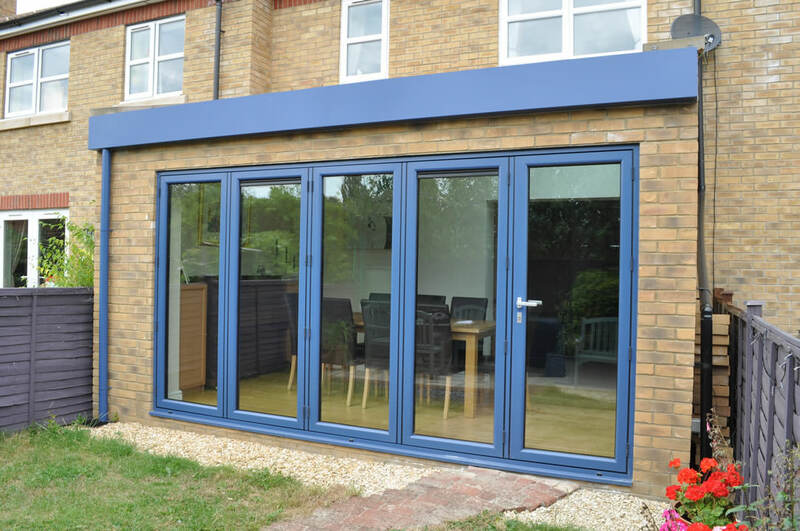 Aluminium products allow our manufacturing departments to craft slimline frames, ideal for contemporary designs where maximisation of available space is absolutely key. 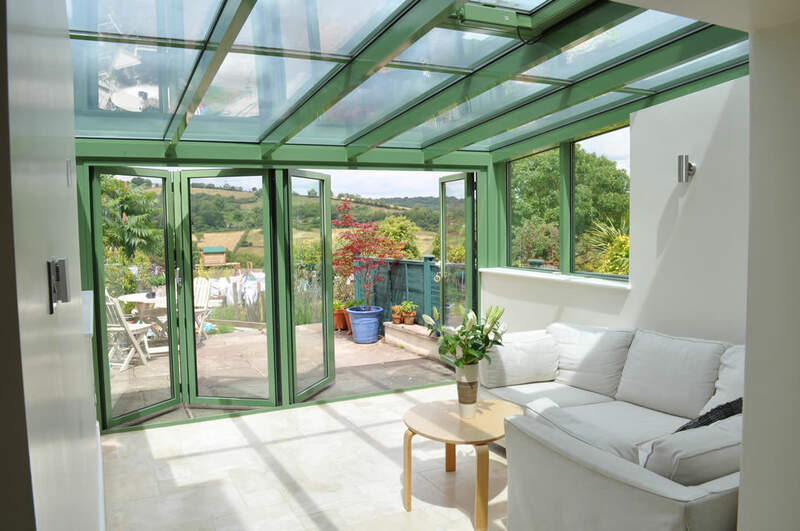 This increase in the glassed area also allows you to increase the amount of natural light that spills into your home, properly opening up your room to the world outside and providing a fresh atmosphere. 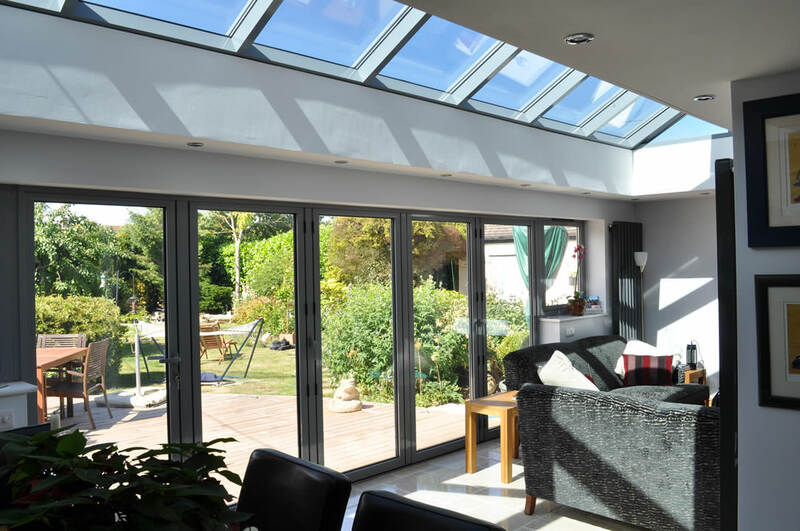 We are absolutely devoted to bringing you the best products available and our quality products and services have not gone unnoticed in the fenestration community. 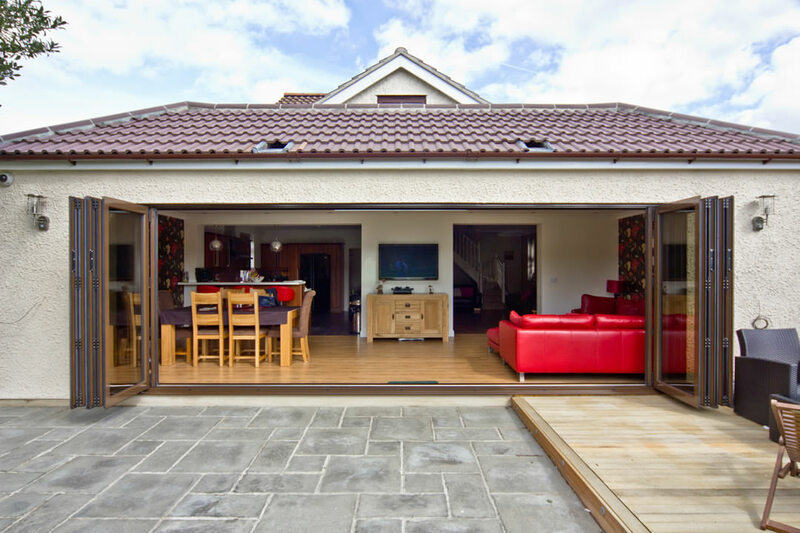 One of Sutton’s leading providers of aluminium bi-fold doors, we are proud to have been officially accredited by FENSA and the GGF, government regulated bodies that ascertain quality home improvement services. 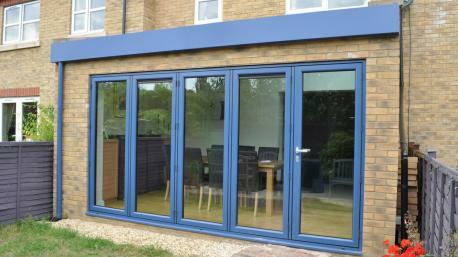 Aluminium bi-fold doors are a great way to build upon the existing aesthetic of any Sutton home. 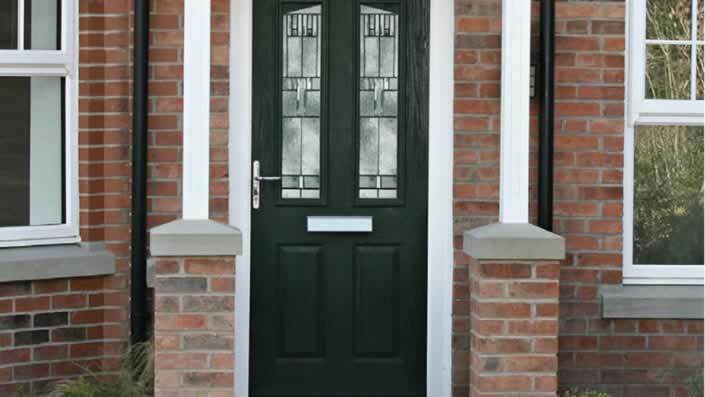 Our products come in a vast array of designs and finishes that can be extensively tailored to your exact requirements. 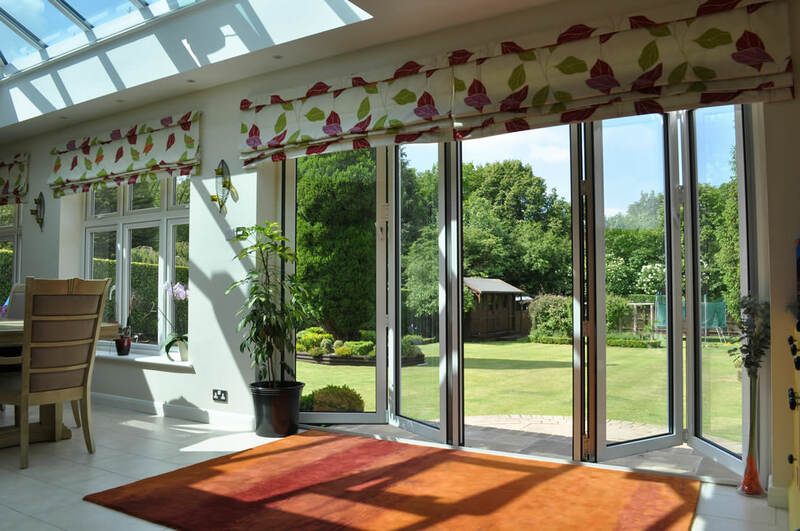 You’ll easily be able to find aluminium bi-fold doors that properly accentuate both your personal sense of style as well as the existing aesthetic of your Sutton property. 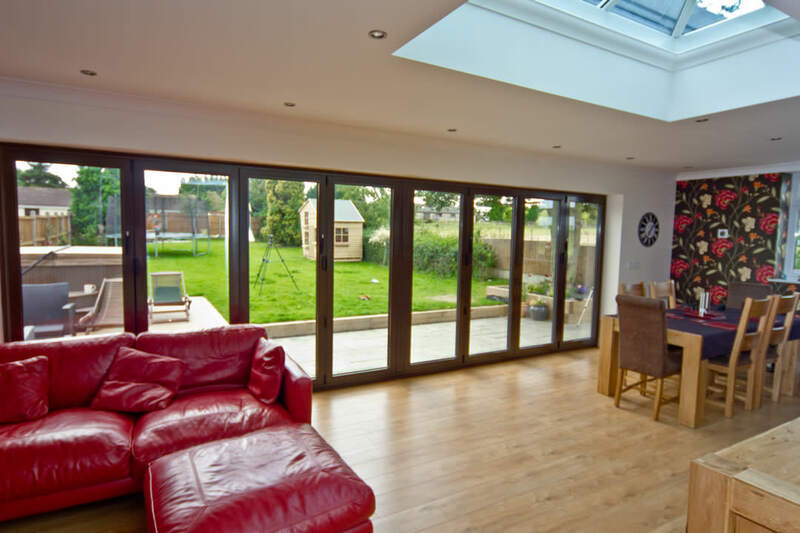 Furthermore, our aluminium bi-fold doors are renowned throughout the country for their excellent levels of thermal efficiency. These products are easily capable of retaining heat within your home, which comes with a wealth of benefits to you as a consumer. A reduced need for heating your home results in lower energy bills, a lower carbon footprint, and a higher Window Energy Rating. 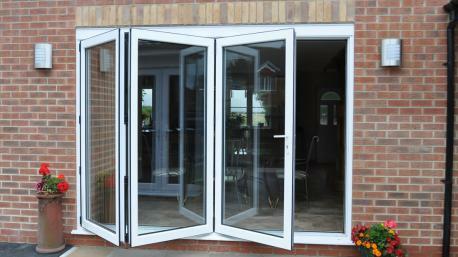 There are also the incredible security options to consider when viewing our aluminium bi-fold doors. 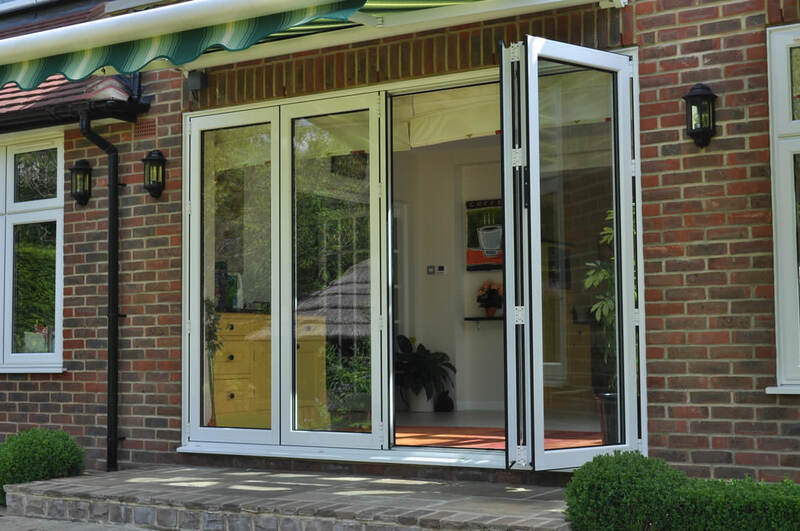 Aluminium is an incredibly strong material by itself, and our intricate manufacturing process bolsters this innate strength with added multi-point locking mechanisms and durable hinges. 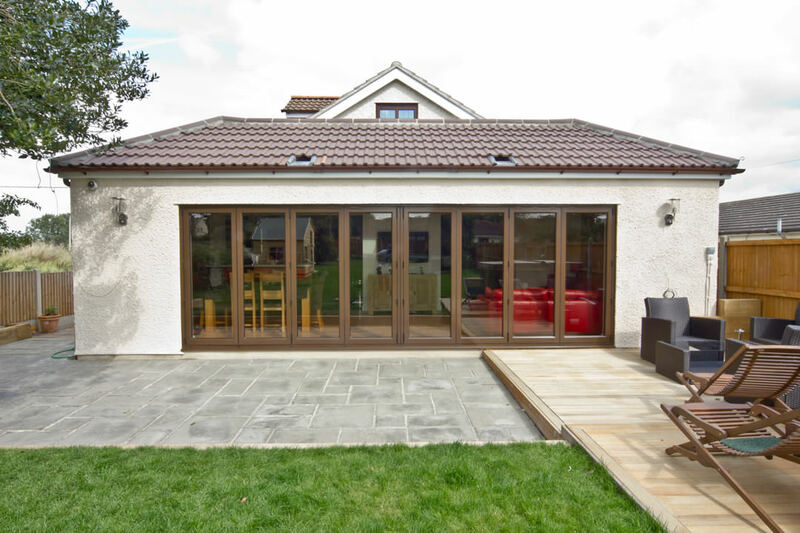 With our aluminium bi-fold doors, you can rest assured that you are absolutely protected all year around. 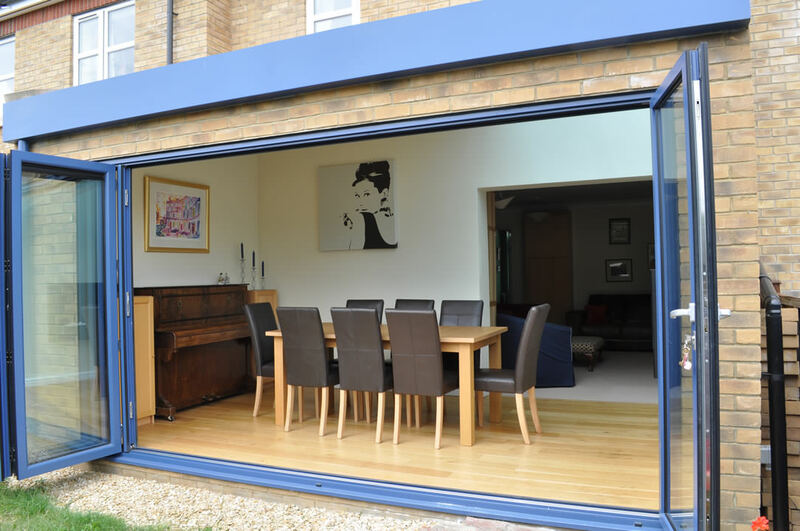 Our aluminium bi-fold doors will look splendid in any Sutton property, from traditional to contemporary. 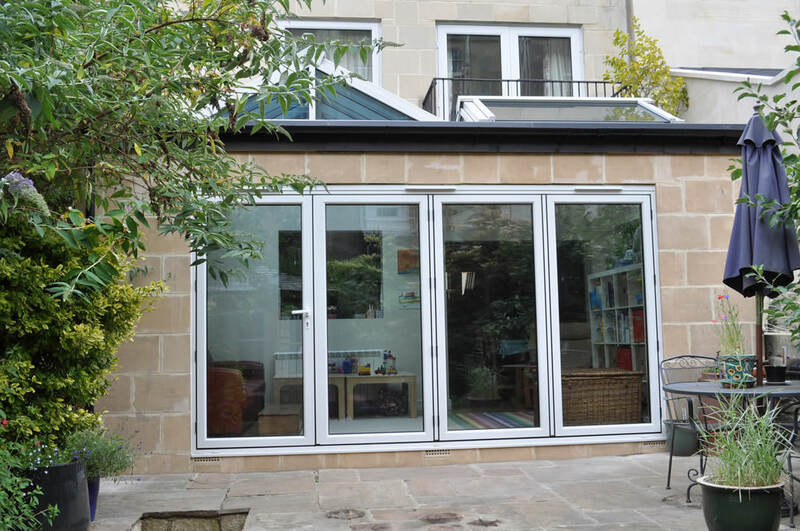 Their ability to fold away combined with slim sightlines means that we are able to provide a product that neatly slots away without causing an unsightly build-up. In addition to this, the smooth gliding of this process makes the entire procedure incredibly easy. 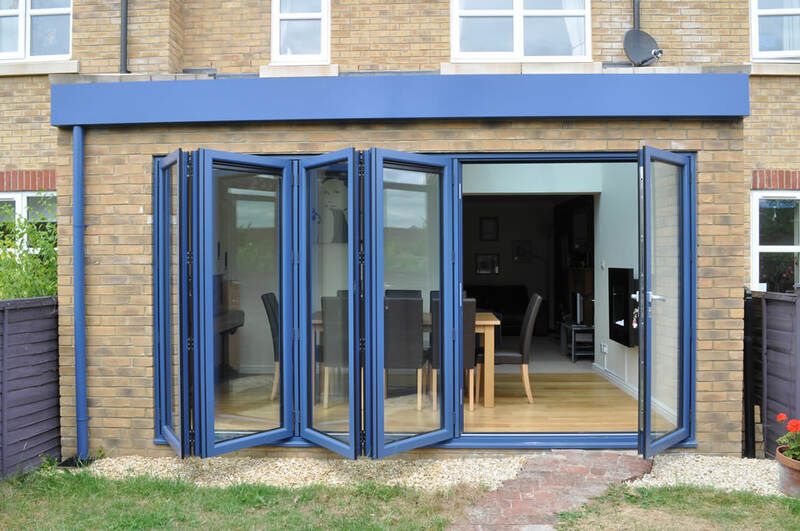 Aluminium bi-fold doors with The Wright Glazing Company are also specifically designed to maintain not only their structural integrity but quality as well for many years. 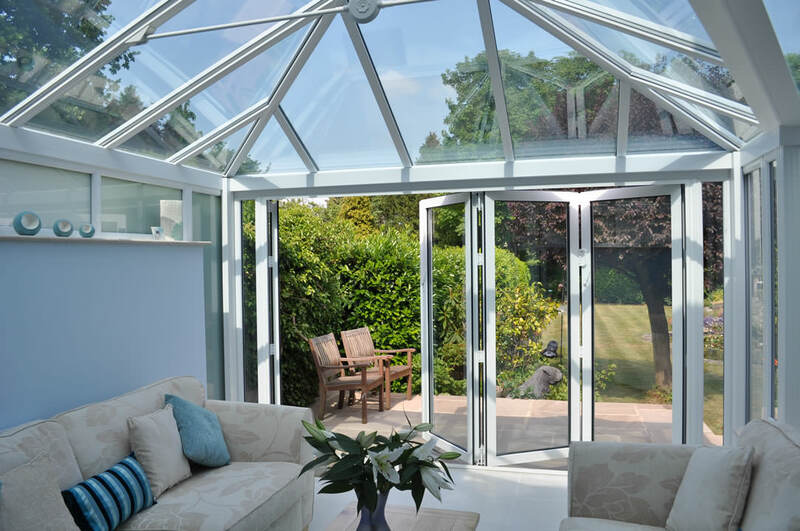 By utilising the latest in weather-proofing technology and expanding upon the innate longevity of aluminium, we are able to craft a product that will easily stand strong against the harshest of British weathers. 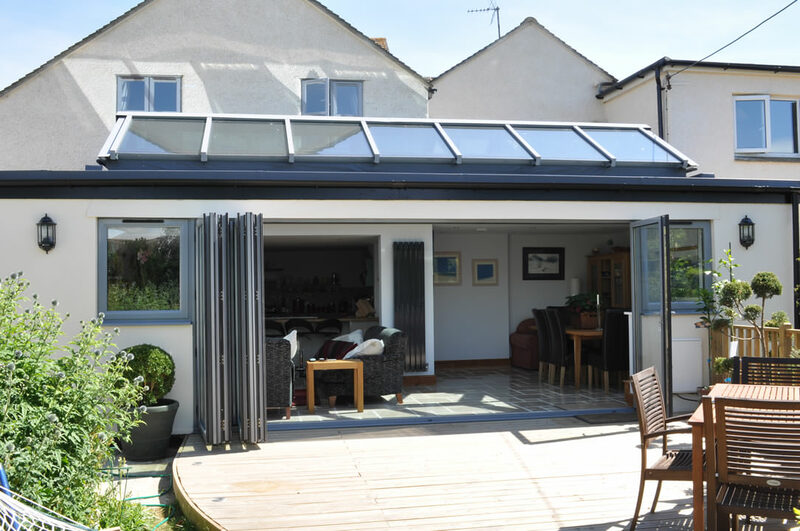 Because of this, we are absolutely sure of the longevity of our aluminium bi-fold doors. 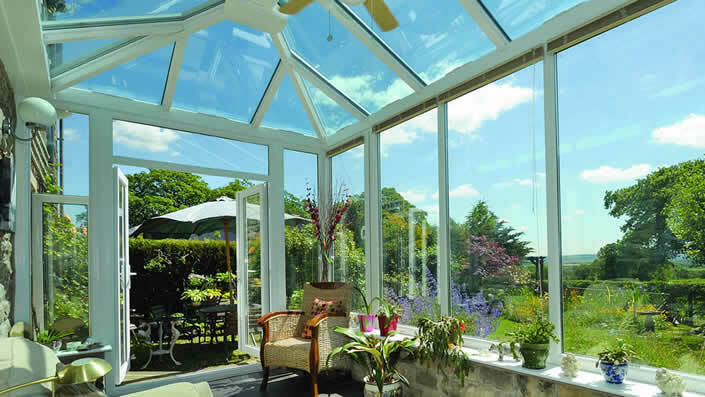 All are built with durability in mind, and we can guarantee that they will maintain their quality for years to come. 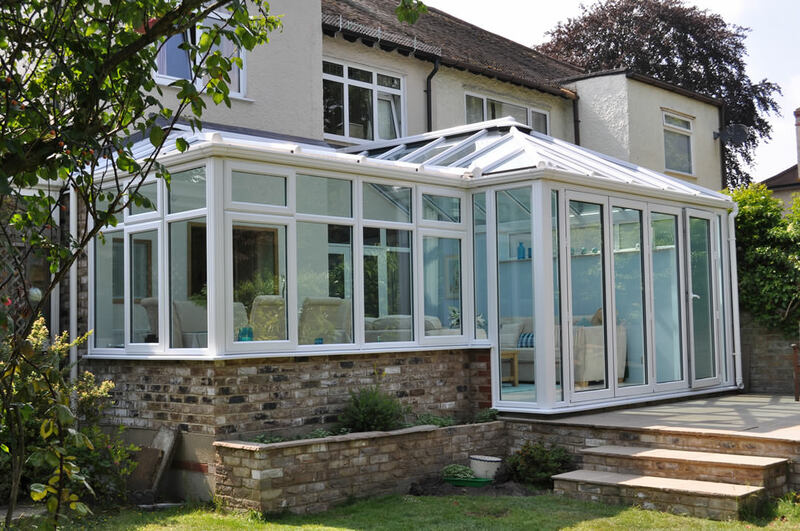 That’s why we offer a full manufacturer’s warranty alongside a fully comprehensive Insurance Backed Scheme, so that you can rest easy once your new product has been installed. 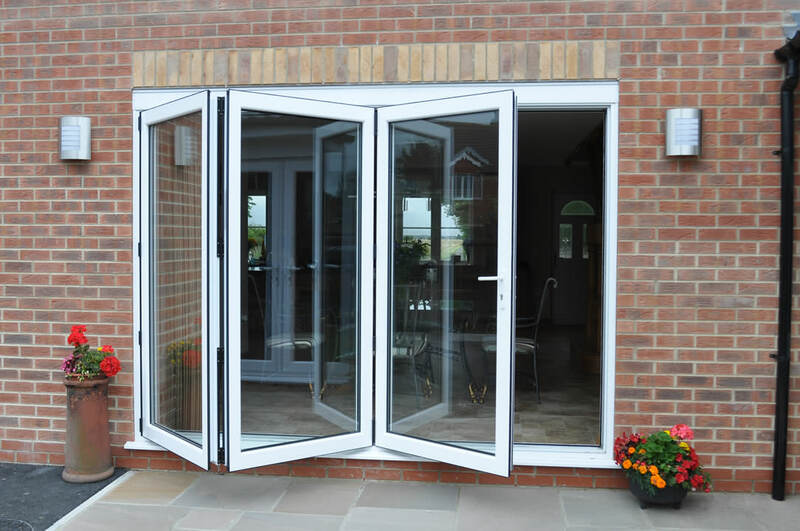 Here at The Wright Glazing Company, we have a passion for bringing all of our customers the greatest aluminium bi-fold doors in Sutton. 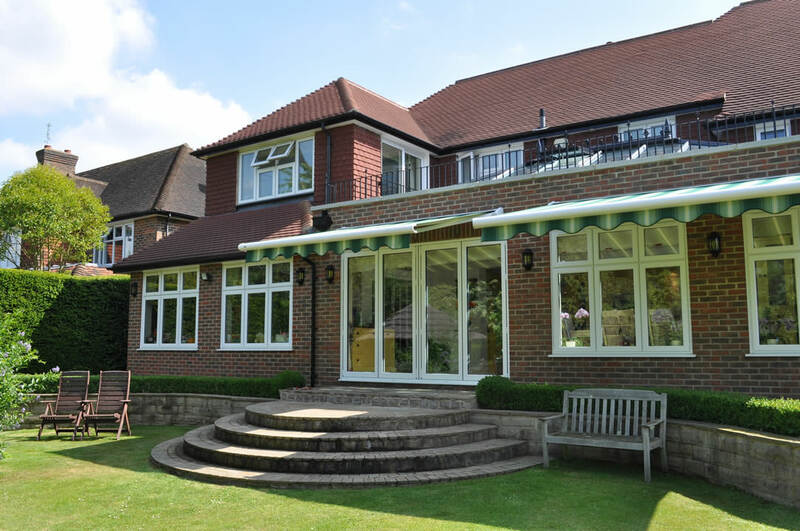 If you’re looking to install your new double glazing product in style, then get in contact with our team today by calling 0208 644 4224. 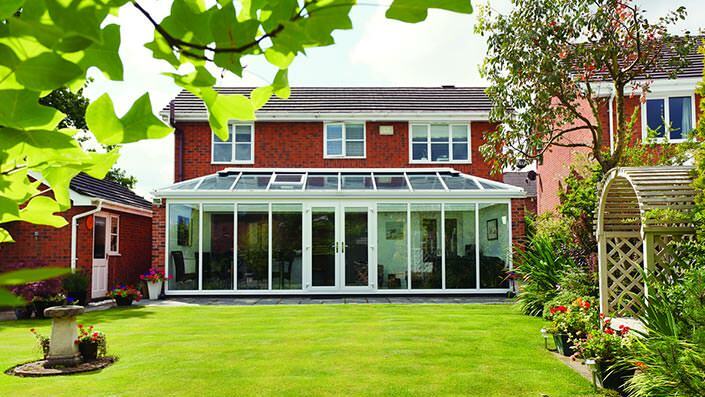 Our specialist team would be happy to help you with your home improvement queries. On the other hand you can always try out one of our brilliant online contact forms. This is a great way to get a request to our team, and you can rest assured that we get back to all of our customers as soon as possible. In the meantime, check our online quotation tool. 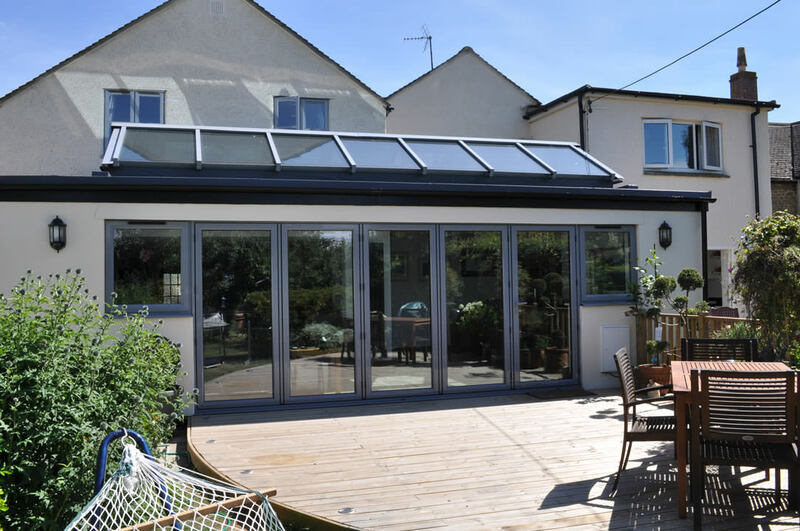 This handy program is a sure-fire way to a bespoke quotation for your new aluminium bi-fold doors.